Have you heard of Citrus Lane??? It is my new obsession. 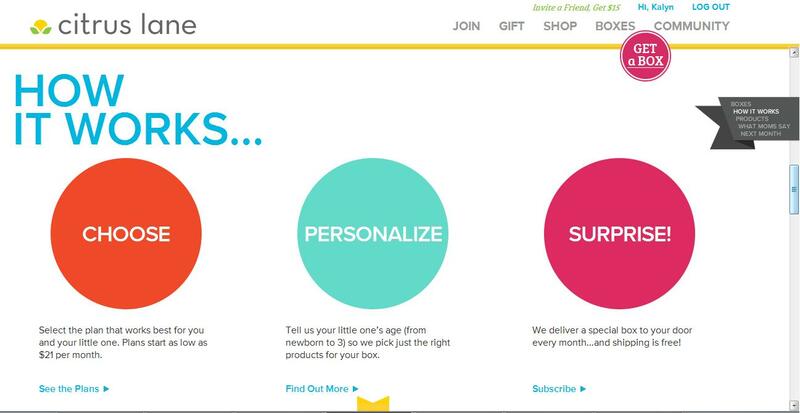 It is a monthly box subscription for kids newborn to 3 years old. It includes toys, books, snacks and more! I love that you can order this for your own child, or gift it to another. The holidays can be such an overwhelming time with so many toys at one time, why not spread them out through out the year? ?